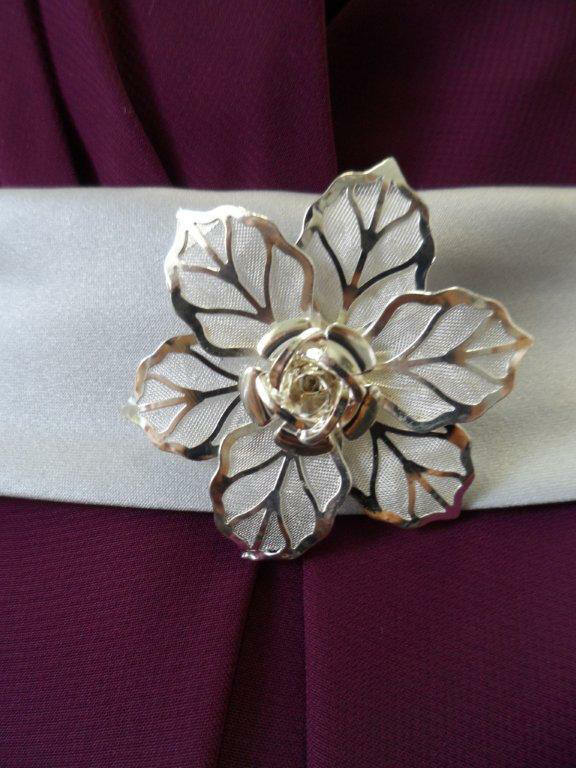 Raspberry and silver bridesmaid dress. Elegant Bridesmaid Dresses. Halter Sheath Long Bridesmaid Dress. Stunning Chiffon Sheath Halter Bridesmaid Dress. The overlay of the dress is made of chiffon and the lining is satin. 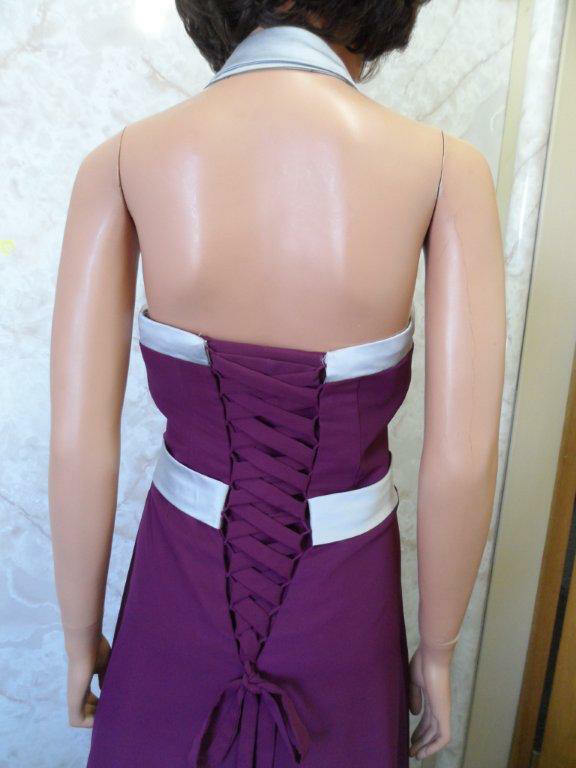 This dress was created at our factory, from a customers photo. We custom manufacture design inspired gowns which closely resemble the photographs. Each dress is similar but not exact to the original. Every dress is custom Made according to the specifications of the buyer. If you want a custom designed dress personally tailored for you, anything added or changed on any dress, contact us prior to ordering. Modifying dress styles is one of our common practices.